The New York State Gaming Commission (NYSGC) has quietly discontinued its regulatory oversight of daily fantasy sports sites operating in the state. 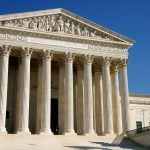 In late October, the New York State Supreme Court ruled that DFS contests were illegal gambling under the state constitution and could not be defined as games of skill. 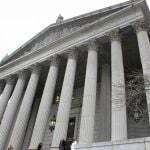 In doing so, the court essentially overturned a 2016 law signed by Governor Andrew Cuomo that legalized and regulated the contests. The industry is expected to remain unregulated at the very least until the state appeals against the ruling, as is expected to do — but that can’t happen until next month. 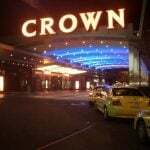 The case had been brought by a cluster of anti-gambling gambling groups, who argued that DFS could only be legalized by a public referendum to change the constitution. The judge agreed with the groups that DFS was unconstitutional, but it can hardly have been their intention to create a situation where sites would be permitted to continue to operate as before, just minus checks and balances — and taxes — at the height of the NFL season. But that’s exactly what happened. Confusingly, Acting Supreme Court Justice Gerald Connolly shot down the legislature’s effort to legalize DFS but let stand the part of it that dropped any criminal penalties against operators. He also ruled lawmakers had been within their rights to exempt DFS from New York’s gambling law. Essentially, DFS is illegal in New York, but offering it has been decriminalized, and while it remains illegal it cannot be licensed or taxed. 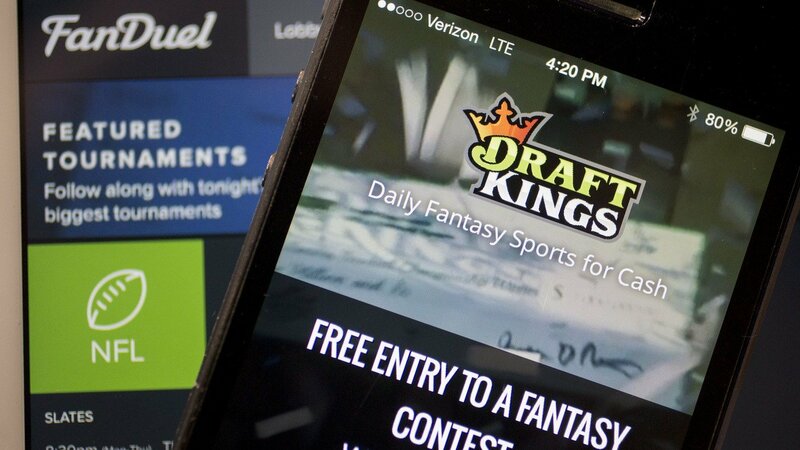 “The decision makes clear that the New York legislature’s decision to exclude fantasy contests from the definition of illegal gambling cannot be challenged in court. 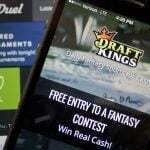 Accordingly, we will continue to offer fantasy sports to New Yorkers,” FanDuel said in a statement Monday. We also believe in the benefits of regulation and will cooperate with efforts to permanently restore regulatory oversight,” FanDuel added. Lawyer for the anti-gambling groups Cornelius Murray told The Buffalo News his clients were considering a number of options but admitted it was all a little confusing at the moment. “We’re in that proverbial no-man’s land for the time being. I think the dust will settle, but it’s kind of a vague, difficult-to-describe period right now,” he observed.